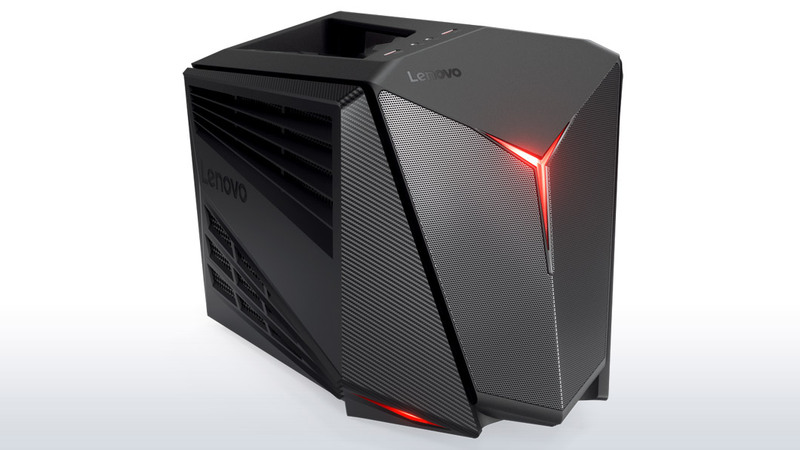 Buried deep beneath their Memorial Day sales on Lenovo's website are two very decent gaming desktop deals that aren't highly advertised (heck one of them is a $300 off coupon not even listed on their site). 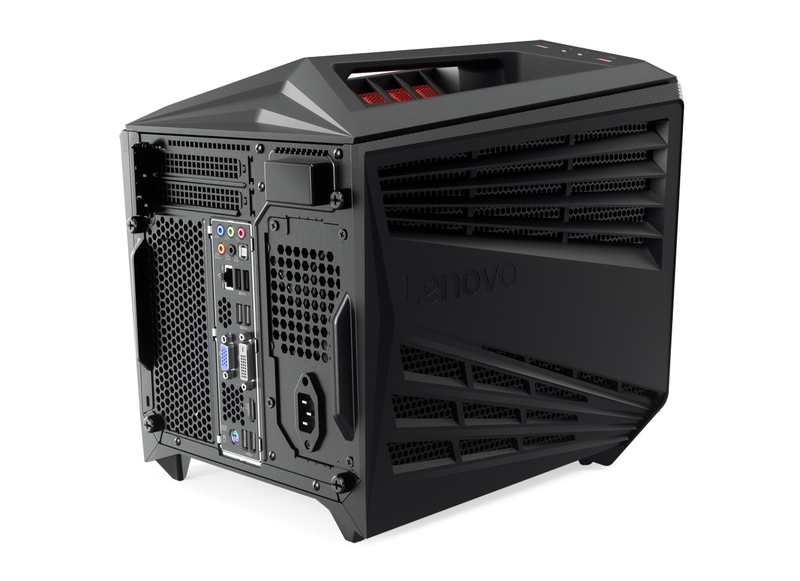 Lenovo is clearing out their "IdeaCentre" Y710 Cube small form-factor gaming desktop at very aggressive pricing. Update: No surprises, the Y710 deal with the GTX 1070 for $839 is dead. $699 deal is still ongoing. For those unaware, for the Y710 the IdeaCentre branding has been upgraded to "Legion" and the Y710 is essentially last year's 6th Gen Skylake models, whereas the Legion Y720 is this year's 7th Gen Kaby Lake models. 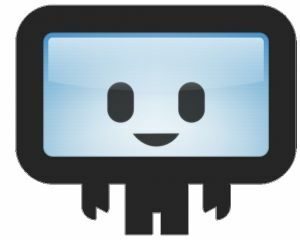 Still with us so far? So far, the Legion Y720 are quite overpriced in our opinion, but the clearance price on the Y710 should really be on the radar for any gamers looking into a prebuilt desktop. In this sale, you'll find a Y710 Cube desktop with a Core i5-6400, a 1TB hard drive with 128GB SSD combo, and a high-end GeForce GTX 1070 8GB for only $839 after a big $560 price cut (you can argue Lenovo's original list price was on the high-side). While the Core i5-6400 is a bit on the meh side, the ~$350 priced GTX 1070 is basically 41% of the system cost. As of writing, you'll be very hard-pressed to find pre-built systems with a GTX 1070 for under the $900 price point. Even building one yourself with similar specs and components will run you about $970. Next to the $839 system with the Core i5-6400 and GTX 1070 is an aggressively priced $699 system that includes a Core i7-6700 with a Radeon RX 460. The strange pairing of a high-end CPU with a lower-mid-range GPU confound us, but that's clearance sale for you. For the Core i7 system, you're looking at about $855 in a similar configuration - though note that the RX 460 is essentially out of production so you're not exactly getting a good price on a 4GB model. With that, we think it's a better idea to go with the $839 GTX 1070 system and upgrade the CPU in the future, versus going with the $699 RX 460 system and upgrading the GPU in the future. Like with the Alienware Aurora we priced out recently, most of the cost ends up being the copy of Windows 10 you have to acquire on a new system build. If you can build a new system without needing to invest into a new OS, then we're looking at a more comparable price range. No known expiration date exit on the Y710 Cube with the GTX 1070, while the $699 model has a coupon expiration of June 2nd next week. We're assuming the $839 model will run through Memorial Day at the very least, but with a clearance sale - it's probably while supplies last.